The hot-button issue of gay conversion therapy will be addressed in two of this year's most discussed dramas. We recently received the debut trailer for The Miseducation of Cameron Post starring Chloe Grace Moretz. 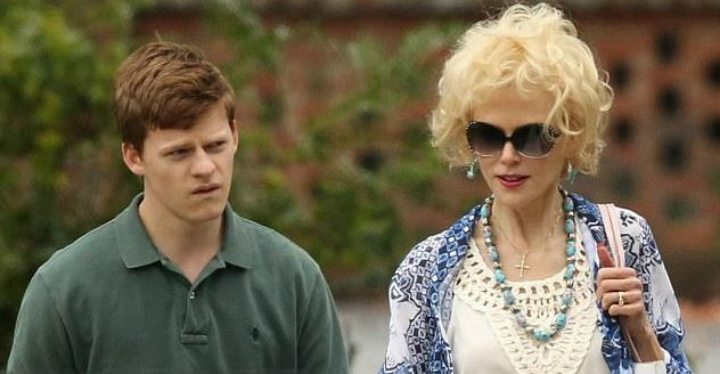 And arriving during the awards season is Joel Edgerton's Boy Erased, which features Oscar nominee Lucas Hedges and has dropped a new trailer of its own. Edgerton's followup to thriller The Gift is based on the memoir by Garrard Conley, who grew up in a fundamentalist Arkansas home with his Baptist parents. They would send him to a California-based conversion program after he was outed as homosexual while away at college. Hedges takes on the lead role, renamed Jared Eamons, while Nicole Kidman and Russell Crowe play his parents. Edgerton steps in front of the camera as the head of the conversion therapy program; Cherry Jones, Xavier Dolan, Flea, and Joe Alwyn co-star. Boy Erased opens September 28th.